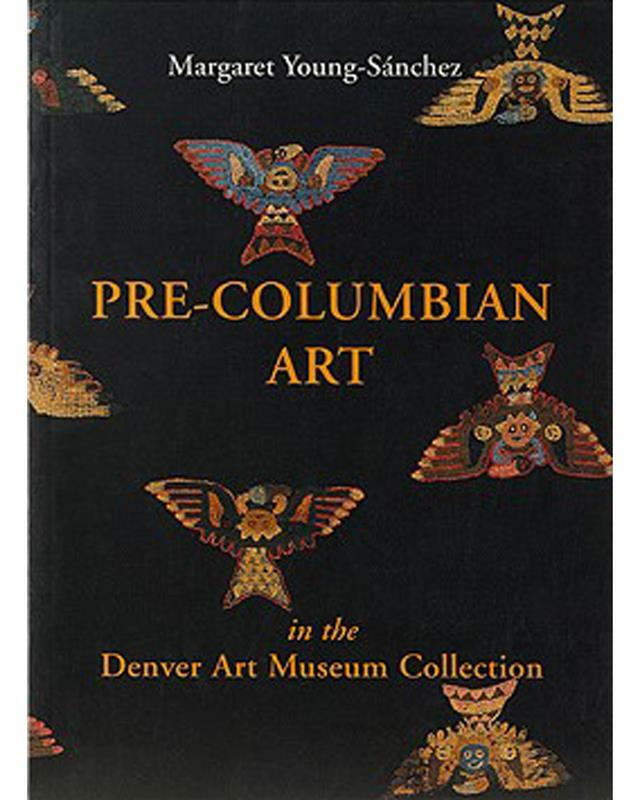 The Denver Art Museum contains one of the most comprehensive collections of pre-Columbian art in the world. 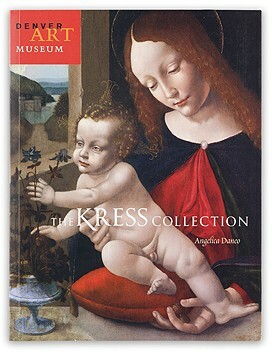 Most of the collection is on permanent exhibition in the North Building. 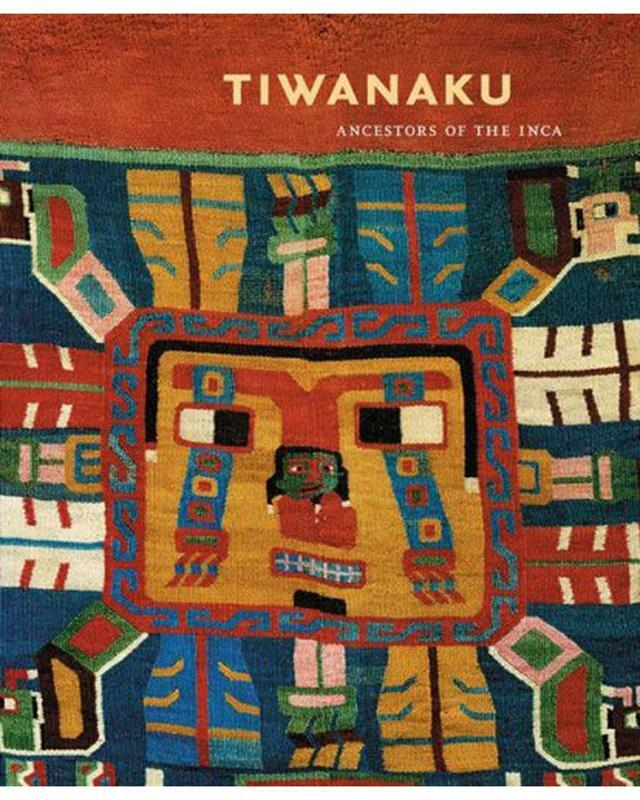 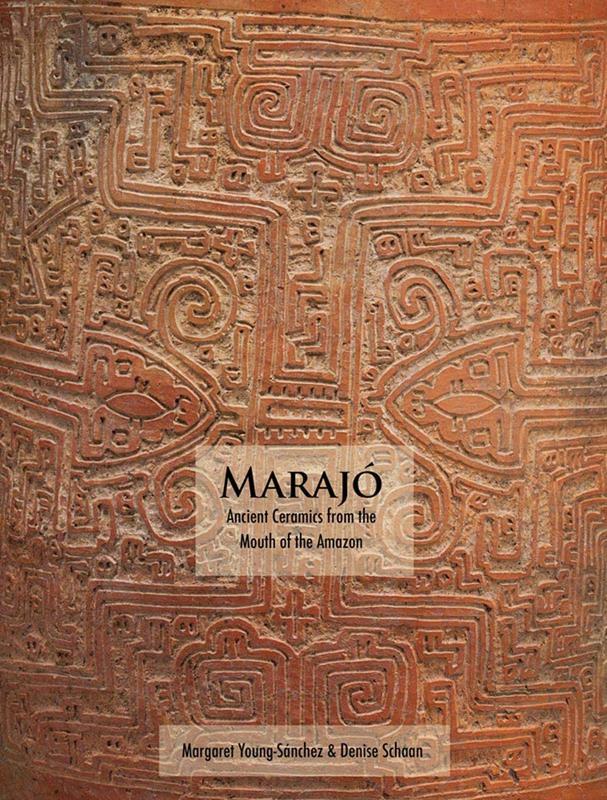 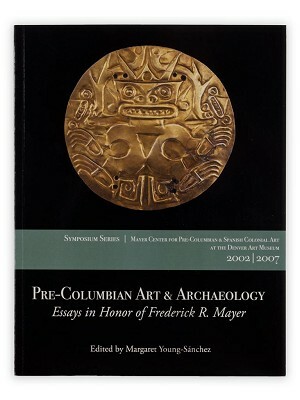 The companion guide offers incredible insight into the DAM's collection of pre-Columbian artworks. 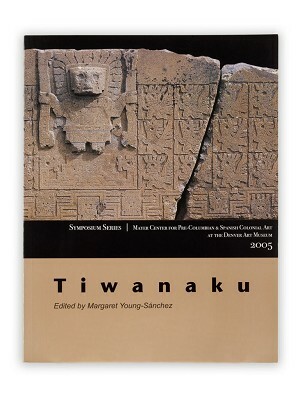 Softcover 9" x 6" x 1"